Christine Blasey Ford’s attorneys asked for more time to decide whether Ford will speak to the Senate Judiciary Committee about her claim that Brett Kavanaugh sexually assaulted her in the 1980s. Committee chairman Chuck Grassley granted the request Friday night. He initially gave them until 10 p.m. ET Friday to respond, otherwise the committee would move to vote on Kavanaugh’s confirmation to the Supreme Court. “Our modest request is that she be given an additional day to make her decision,” Katz wrote. 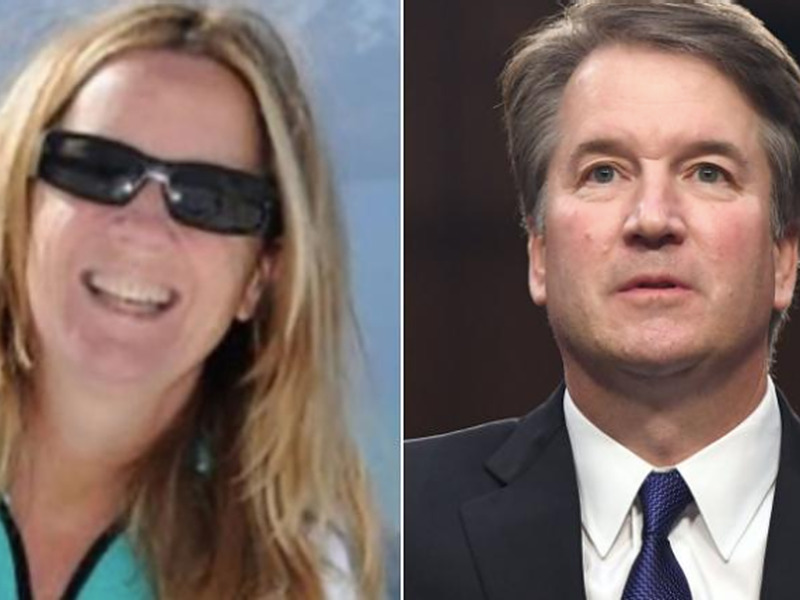 Christine Blasey Ford’s attorneys say they need more time to decide whether Ford will speak to the Senate Judiciary Committee about her claim that Brett Kavanaugh sexually assaulted her in the 1980s.